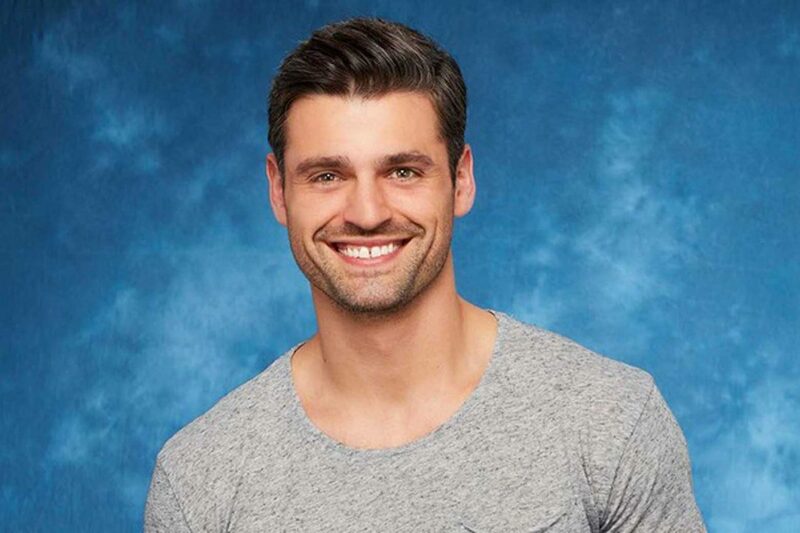 I’m a victim of the Bachelor Nation like the rest of us. I always say I won’t watch it. Without fail, come week three, I take a day to binge and catch up and I’m locked in for the rest of the season. Love is not a contest you win. It is so easy to believe in fairy tale love on the show. But in reality, love is not a contest you win. The foundation of love is built on trials, shared experience, and faith. Peter seems to be the only candidate that understands how deep love needs to be to weather a lifetime. And so I give you, my first reason I’m team Peter, love is not a contest you win. Be honest even when it’s hard to hear. Peter, Peter, Peter. You know all Rachel wanted to hear was, “yes I will propose at the end of this even though I am unsure… then we can get to know each other on a deeper level.” Combine the pressure of national television, a contest, an incredible woman and he did not waver. I was downright inspired after that scene at the vineyard. And then cringed when the little girl interrupted the moment—talk about a cliffhanger!!! And then having to say it again… WOW. Peter is honest, no matter how easy it is to tell people what they want to hear, and I admire him for it. Don’t compromise on your beliefs. Peter has a firm stance on engagement: it means marriage. And I love when he explained he wants to do it as many times as a wedding: once. Now we have no idea how much of this dialogue is meant to build suspense for a dramatic proposal at the end but it needed to be said! A proposal is a big deal. And a Neil Diamond ring is not the prize for surviving two years of a sham relationship. Commitment is commitment and the ring symbolizes forever together. The ring is not meant to be a trophy, a check, a social status, and I love that Peter isn’t willing to compromise on his belief of an engagement. Tune in Monday August 7th to ABC to see whom Rachel chooses! And leave a comment below on who you think Rachel should pick! Don’t miss The Bachelorette: A Romantic Culture in a Feminist World!